Decades of experience and innovation: Dr Simon Crisp has carefully selected advanced Doctoral & Masters trained, and nationally endorsed Clinical Psychologists and Social Worker/Family Therapists who have exceptional skills in engaging, compassionately supporting and genuinely helping their clients. Extensive expertise born from many years of intensive and hands-on client work combined with the highest qualifications and training in best practice has given the Neo team an enviable reputation and places their services in high demand. Personalised relationship with an expert. Simon is a frequent conference presenter nationally and internationally, and runs courses, professional development and supervision for mental health professionals and teachers. He has consulted to many leading independent schools, prestigious university residential colleges and a range of youth organisations. A past columnist in the national Teacher Magazine, he also regularly appears for expert comment in print and on-line media, radio and television. Simon has been working in different roles with people of all ages for over 30 years, and has been a practicing Clinical Psychologist for nearly 30 years. As well as extensive experience working with adults, he has advanced doctoral qualifications and expertise in child, adolescent and family psychology. This includes a broad training that includes Cognitive-Behavioural Therapy (CBT), Interpersonal Psychotherapy (IPT), psychodynamic psychotherapy and family therapy. Through his career, he has worked intensively with a wide variety of many hundreds of young people, their parents and families. With an undergraduate major in Sociology, he has a special interest in gender equality, the issues affecting women and young women in particular. Awarded a Churchill Fellowship in 1996 for his extensive work in developing innovative clinical treatments for adolescents, Simon has an international reputation for pioneering Wilderness Adventure Therapy® in Australia as well as developing the nation’s first and highly acclaimed adolescent mental health day-program: The Brief Intervention Program (BIP) at the Austin Hospital, Child & Adolescent Mental Health Service. Here he held the position of Senior Clinical Psychologist and Director of Adolescent Day-Patient Services. The BIP program was awarded the prestigious Australian Hospitals Association’s Community Outreach Award in 1995. In his commitment to constantly improving services for young people, Simon has researched the innovative crisis counselling model he developed in 2002 – Psychological First Response® – for teachers and youth professionals at Monash University. Simon has been a lecturer in post-graduate Counselling and Ethics & Professional Issues and post-doctoral fellow at Monash University and at the School of Business at La Trobe University. He is an Honorary Fellow at Deakin University, School of Psychology, Centre for Mental Health and Wellbeing Research. He is a passionate supporter of, and consultant to the Victorian Women’s Trust. Prior to becoming a psychologist, Simon has worked as an outdoor educator at the Australian Outward Bound School and as a residential youth worker with homeless young people. He has qualifications and over 1,000 field days experience in Wilderness Adventure Therapy® instruction in a range of outdoor adventure activities including white-water raft guiding, rock-climbing and abseiling instruction, caving, and remote area ski-touring. Currently, Simon is a volunteer bushfire firefighter with the Victorian Country Fire Authority (CFA), and has been a financial supporter and proud member of the Australian Conservation Foundation since 1986. Emma has over 12 years experience counseling and coaching individuals of all ages. With a broad background in health and mental health, she has expertise in stress management, relationship issues and treating anxiety, depression, and health-related behaviours, including weight management and insomnia using the Sleep Better® program. Emma is also an accredited Hypnobirthing® practitioner, childbirth educator, and a Medicare registered / APS accredited non-directive pregnancy support Psychologist. 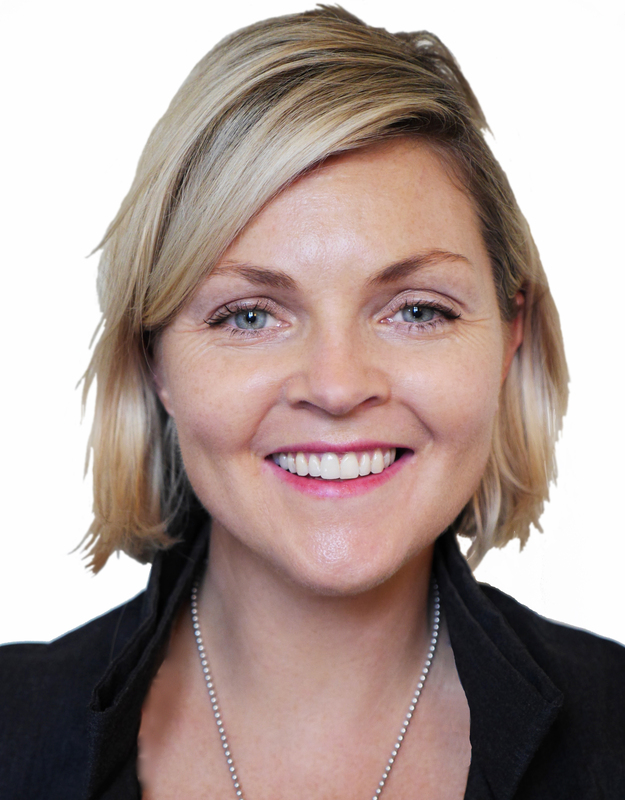 Emma has specialised qualifications in child, adolescent & family Psychology and Cognitive Behavioural Therapy (CBT). 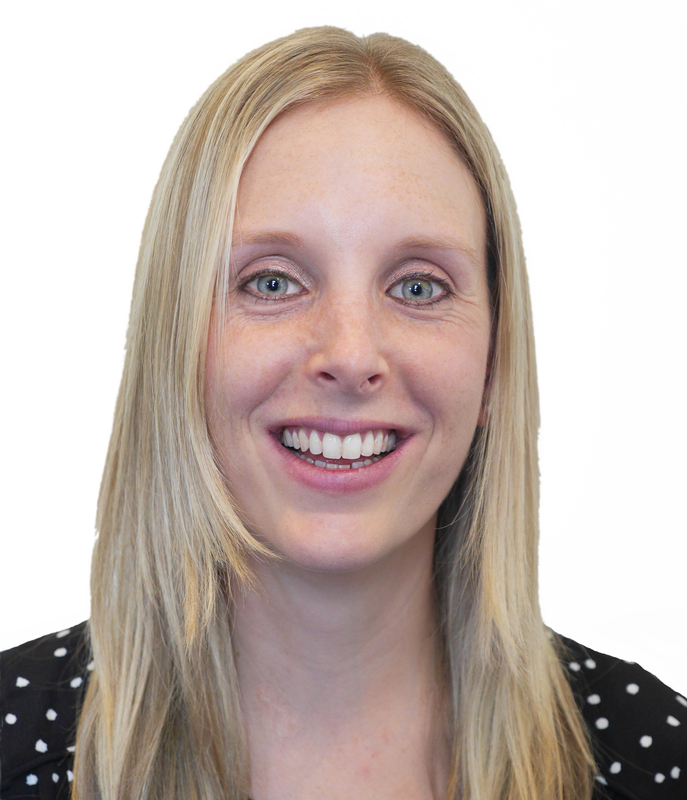 She has worked as a School and Educational Psychologist at St Kevins College, Toorak, and has been instrumental in developing Neo’s innovative Psychological First Response® intervention. She has many years experience in facilitating adolescent and parent programs, and is accredited as a Positive Parenting Program (Triple-P®) facilitator and a Wilderness Adventure Therapy® Assistant. Elise has a doctoral degree in Clinical Psychology from Deakin University. She has extensive experience in research achievements in the self-management of extreme emotions in young people and clinically has a special interest in adolescents and young people. She has training in Cognitive Behavioural Therapy (CBT), Acceptance and Committment Therapy (ACT), Dialectic Behavioural Therapy (DBT) and mindfulness as well as experience in the mental health issues of young people. Grace has Master’s level training in clinical psychology and has extensive training and experience in individual and group Cognitive Behavioural Therapy (CBT). 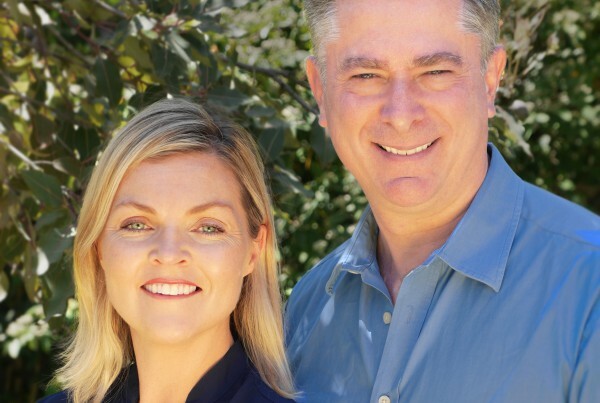 In the past, she has worked in private practice for CBT Australia as well as holding a range of consulting and research roles at the Royal Childrens Hospital. She has well-grounded experience working with adults with a range of needs, but has particular expertise in working with children and adolescents. She has a special interest in depression and anxiety disorders. 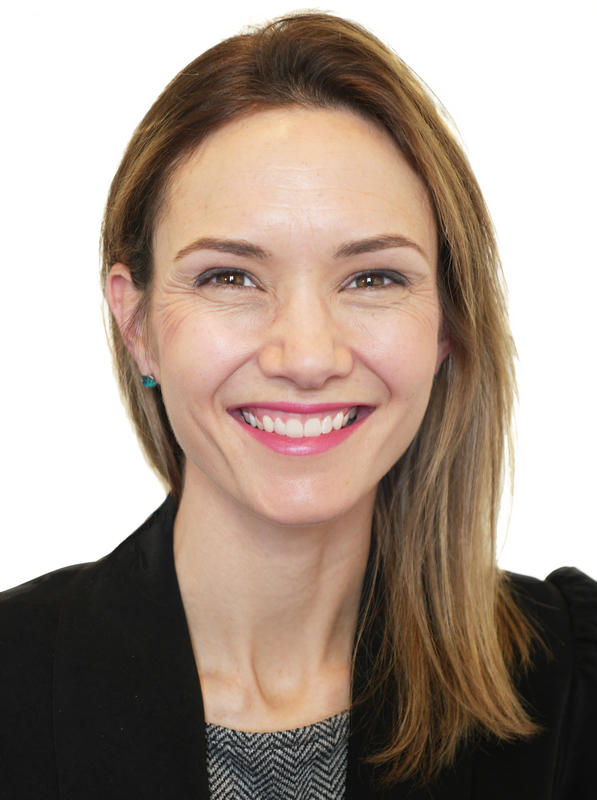 Tanya has a combined Doctoral/Masters degree in clinical psychology from the University of Sydney as well as a post-graduate Diploma in Family Therapy. Her clinical work has focussed on child, adolescent and family clinical psychology and Cognitive Behavioural Therapy, family and parent therapy. Tanya has broad experience in child & adolescent mental health services, including working at the Royal Childrens Hospital and in private practice. She has provided a range of psychological treatments for a wide range of child and adolescent mental health issues. 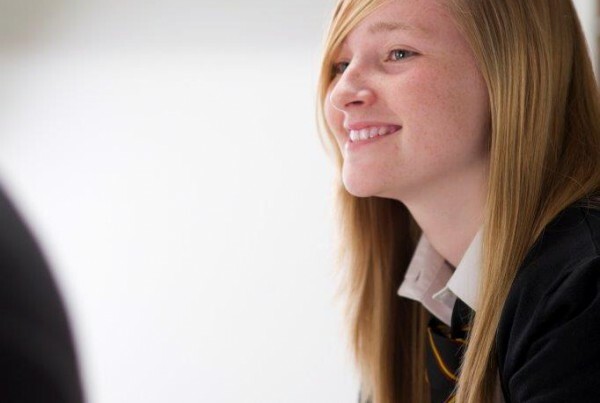 Tanya also has significant experience with adults, particularly with parent counselling and support. Ruth has over 25 years experience as a Social Worker and family and relationship therapist and holds a Master’s degree in Social Work and post-graduate qualifications in Family Therapy. 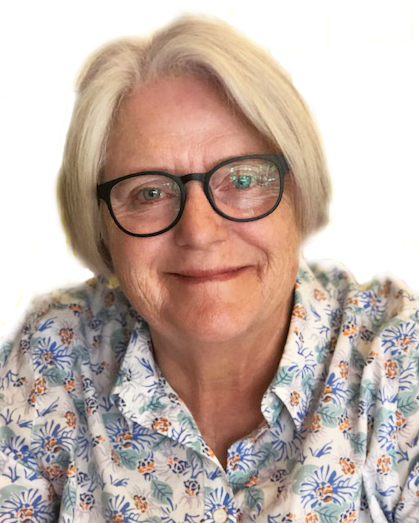 She trained at the Tavistock Institute in London and Bouverie Clinic, Melbourne and was recently the Co-ordinator of Student Counselling at Methodist Ladies College for seven years. Ruth specializes in counselling and therapy with young people, their parents and families and couples, and has an interest in long-term health issues faced by young people and their families. Francesca has a Bachelor of Arts with majors in Psychology and Communications and a post-graduate Diploma in Psychology from Charles Sturt University. She is responsible for establishing and developing community relationships, client program co-ordination, as well as professional training consultation. Working under the supervision of the Director and Associate Director, Francesca represents and promotes the extensive variety of Neo’s services within professional and broader client communities. 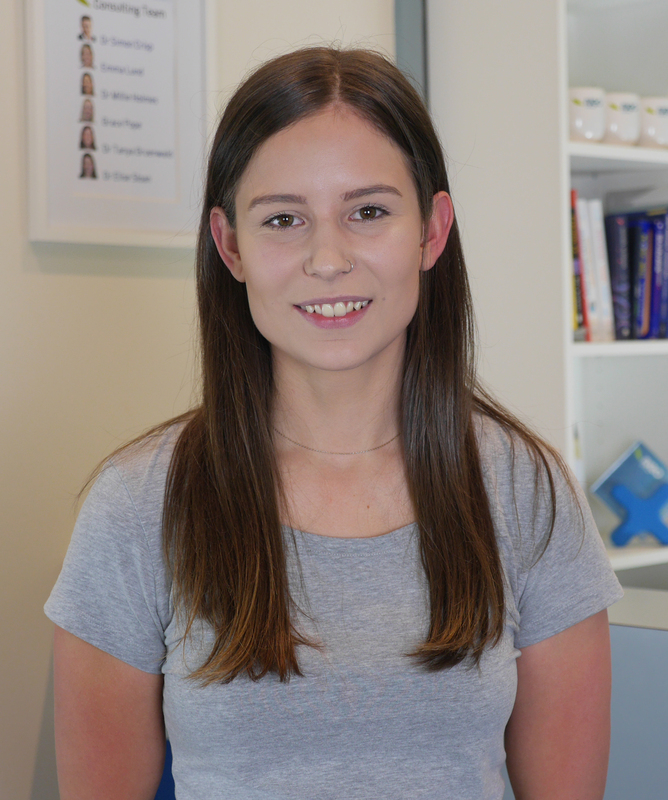 Ruby is currently completing her Master’s degree and professional training in Clinical Psychology at the University of Melbourne. As Neo’s Intake Co-ordinator she is responsible for initial communication with clients seeking a referral, the management of the referral process, client waiting list, and liaison with referring professionals. 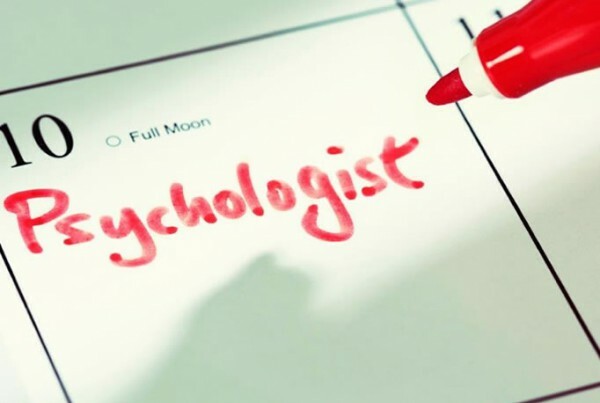 Ruby’s duties are directly supervised by Dr Crisp, working in accordance with the requirements of the Code of Practice of the Australian Psychological Society.